The K-Pack II Needle has been developed to meet the needs of the pharmaceutical industry. Each needle is individually packed in an ergonomically formed hard plastic case, which allows for fully automatic handling of the needles. 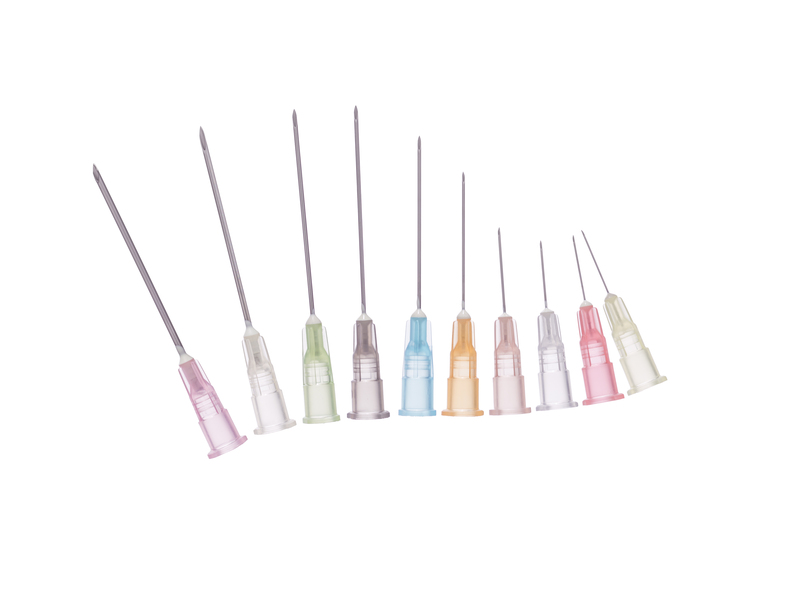 Like the Neolus Needle, the K-Pack II Needle has the ultra-sharp bevel design, which decreases penetration resistance and results in more comfort for the patient. 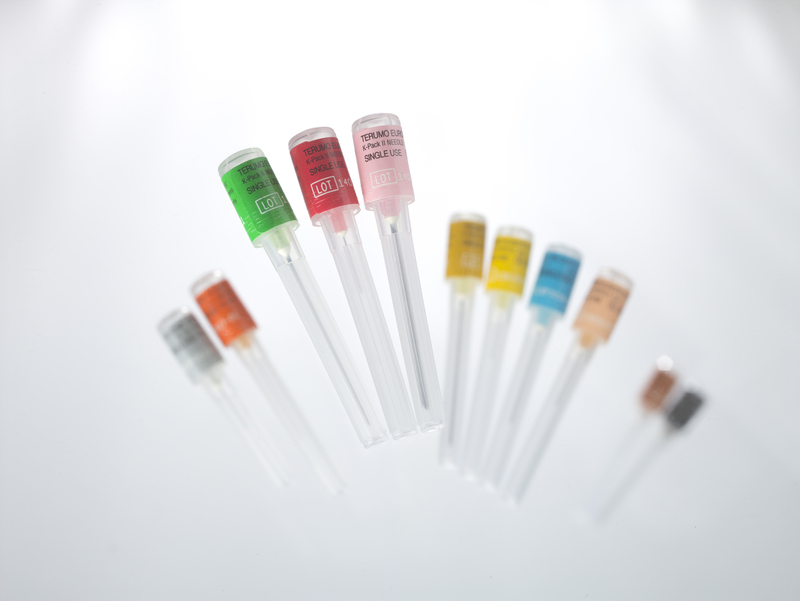 The Neolus Needles are hypodermic needles for single use with colour coded hubs according to ISO standards. Their unique bevel design with triple faceting facilitates the penetration of the skin and minimizes trauma. Also the special silicone lubricant and the thin walls increase both patient and user comfort.